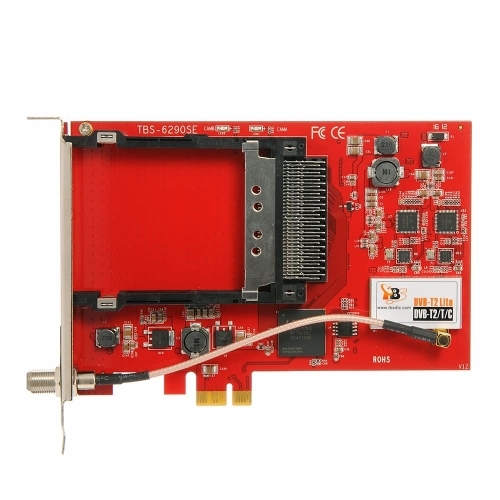 The Dual-Tuner TV card with CI (NO CI+) for PayTV is suitable for the reception of digital terrestrial and cable television to all HD resolutions. It has two DVB-T2/C Tuners, so you can recording one channel and watching another channel at the same time. You can easily record live TV immediately or time-controlled on your data carrier by only one click. 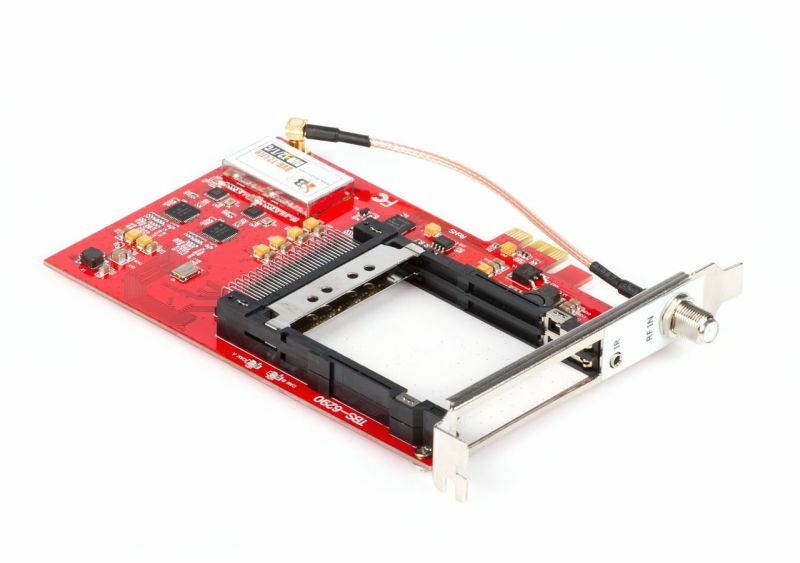 This card is ideal for Media Center and PC systems and due to the compact Low-Profile design fits in almost all cases. It possesses drivers for most 32-Bit and 64-Bit operating systems (Microsoft and Linux). 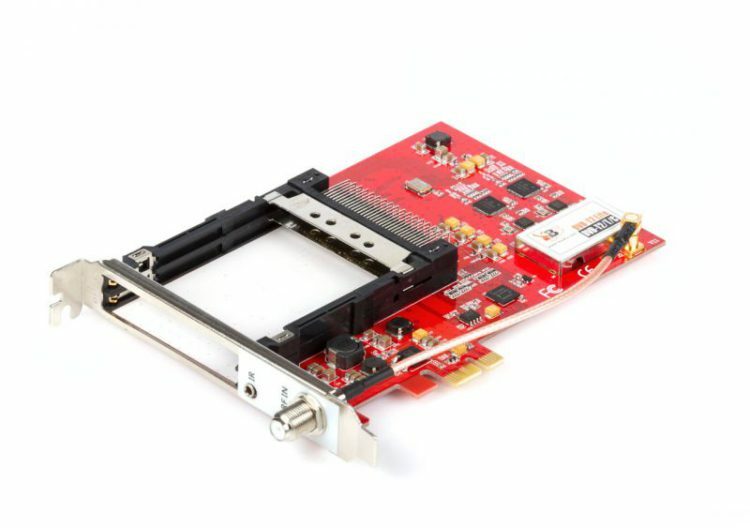 In addition to the excellent facilities and the modern PCI-Express (x1) Interface, is also provided with low power consumption and thus a low waste heat, for silent operation.